(P1) A court has given Facebook 48 hours to stop tracking people in Belgium who are not members of its social network. (P2) Facebook says it will appeal against the decision and that the order relates to a cookie it has used for five years. The cookie is INSTALLED when an internet user visits a Facebook page even if they are not members. (P3) However, the Belgian court said that the company was OBLIGED to obtain consent to collect the information being gathered. “The judge ruled that this is personal data, which Facebook can only use if the internet user EXPRESSLY gives their consent, as Belgian privacy law dictates,” it said in a statement. 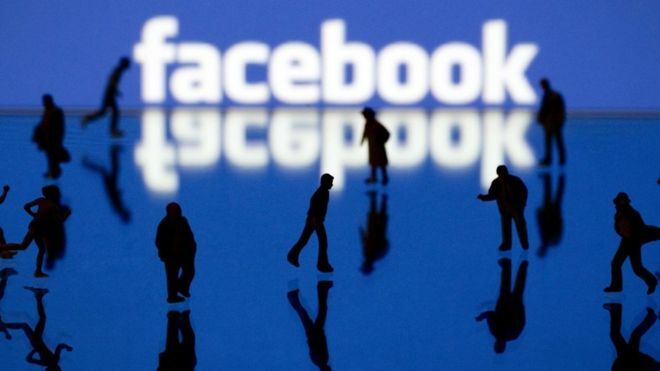 (P4) If Facebook fails to COMPLY, it could face a fine of up to 250,000 euros (£180,000) per day. The fine would go to the Belgian Privacy Commission, which BROUGHT THE CASE, the court added. (P5) Cookies are simple files that track whether a user has visited a website before and notify the site itself. They can track a number of user activities, such as how long they stayed, what they clicked and any preferences selected. Are you a user of Facebook or similar social networks? Do you believe that many websites collect information about you without your permission? What do websites like Facebook do with your private information? Do you think that they sell it to others? Do the big tech corporations like Google, Microsoft, Facebook, Apple, etc., have too much power in our lives?